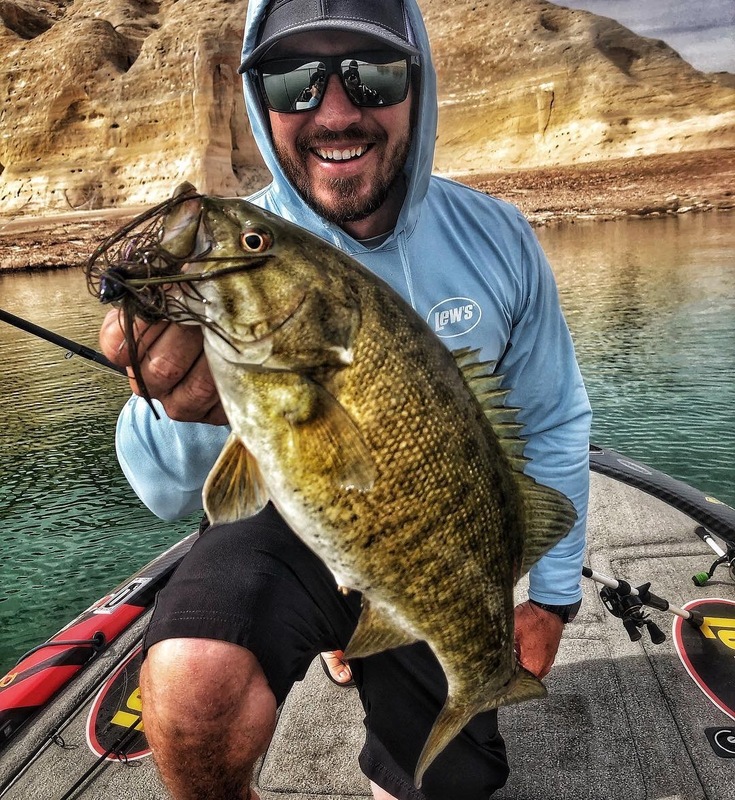 Danny D.: Lake Powell, March 27. 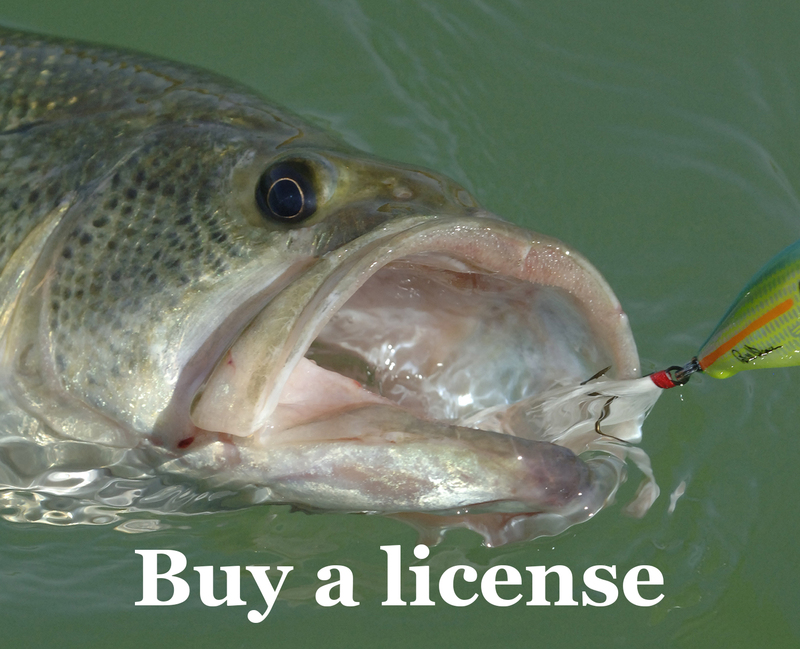 Bass fishing is picking up with many bass on main lake points,. Smallmouth average seems to be larger than last year. Crappie are active in the backs of coves near trees. We also managed to catch quite a few striped bass on jerkbaits. Water temp was last checked at 55.7.